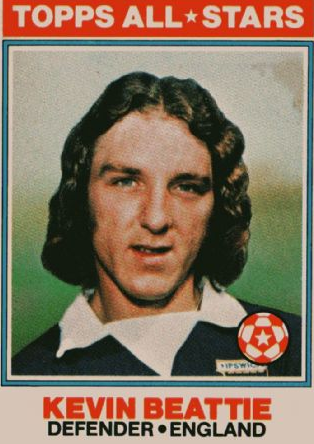 In other words, Kevin Beattie’s very promising career was cut short by injury and he did not retire a wealthy man. More bad news was to follow when his wife was diagnosed with Multiple Sclerosis, effectively meaning that he became her primary carer and was himself housebound. This being the lot of working class primary carers. There were headlines like this one in the online version of the Daily Star where a large picture of this “benefits cheat” was surrounded by pornographic images of Hot Celeb Babes. This is a hypocritical media’s modern day version of the village square stocks – where victims were publically harangued spat at, shamed and had detritus thrown at them. The difference being that the modern day hangdog victim is not just ridiculed in the village square but right across the globe. Here is my point. Look at how this man of no property was slaughtered in the media and then consider the stories the media does not cover. 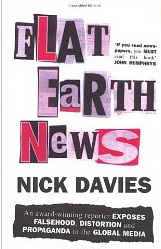 As Guardian journalist Nick Davies has pointed out in his excellent book – “Flat Earth News”, we rarely see or hear any stories about the activities of the World Bank, the IMF or the world’s NGOs. Or the fact that 80% of the world’s population is living below the poverty line; and 1% of the planet’s population are enjoying the same annual income as the poorest 57% put together. (see Davies book for figures). The earth is flat - let us raise it. All of the above is sickening enough, but the killer for me is that Davies puts a figure on the vast expansion of secretive offshore tax havens which he says as far as Britain is concerned – “by 2003, was allowing British corporations to avoid handing over some £20,000 million a year which, in theory, they owed their government”. So its like this. 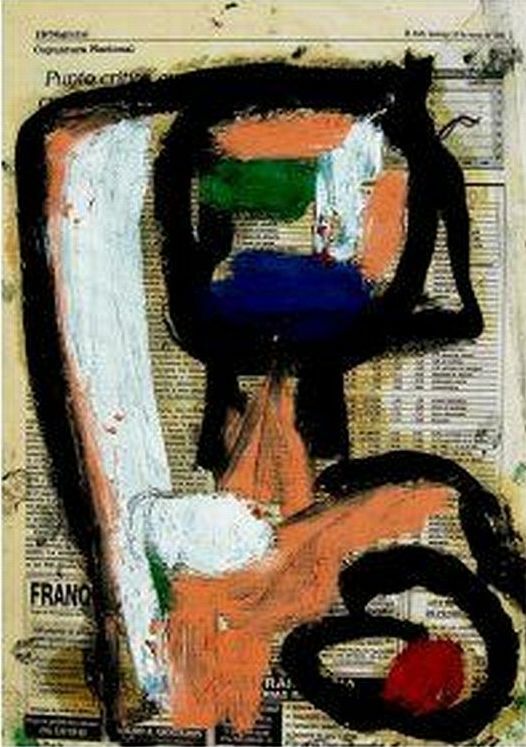 If you are poor and steal a pittance you will be hung drawn and quartered. But if you went to a public school and own a bank or sit on the board of a major company and you salt away millions every year you are one of the elite and a captain of industry. No doubt you show your face in church on Sundays and give to charities. You are a paragon of virtue. 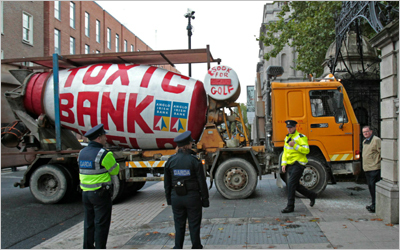 Here in Ireland, where we are being asked to take hit after savage hit for a corrupt system and the pecuniary excesses of our society's fat wallets, we are constantly told that it is all for the betterment of our ability to trade more competitively. Trade? What do they mean by trade? Instead of engaging in yellow pack journalism about piddling benefits cheats, will the media finally report on the real trading that’s going on in the world? Because a massive element of commercial trading has nothing to do with ensuring everybody on the planet is adequately fed and clothed (all perfectly possible), but rather this trade is engaged in a multinational enterprise in funneling its profits to offshore accounts. 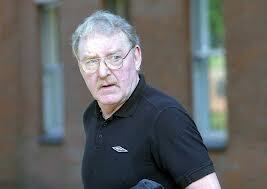 Kevin Beattie apologised profusely for concealing his earnings of £9.000 in a moment of weakness. 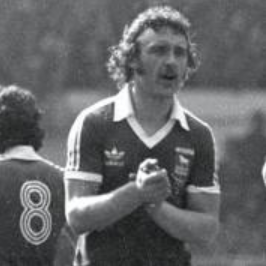 For me personally, Kevin Beattie is still a hero. Next entry: » What are politicians and philosophers for if they don’t mean what they say?